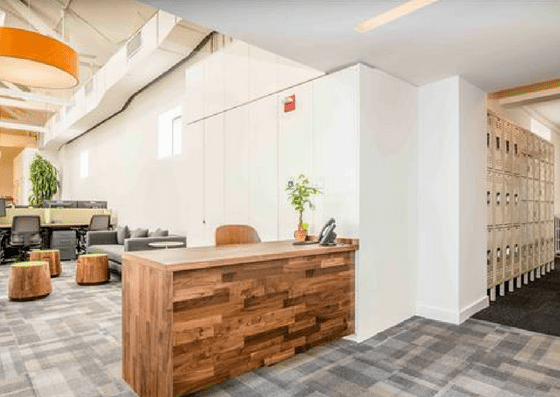 The Commons is a coworking space right in the heart of New York’s Upper East Side. 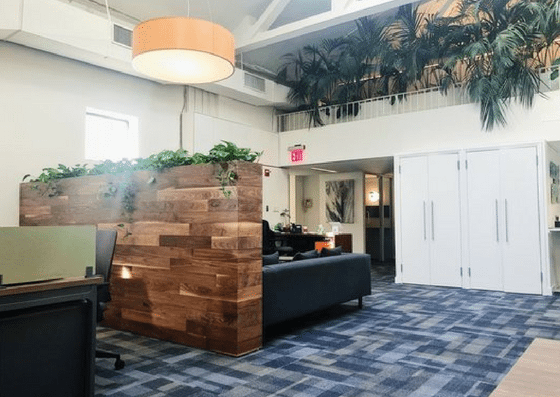 They offer coworking desks ranging from $35/day to $395/month, dedicated desks for $550/month, and private offices starting at $850/month. 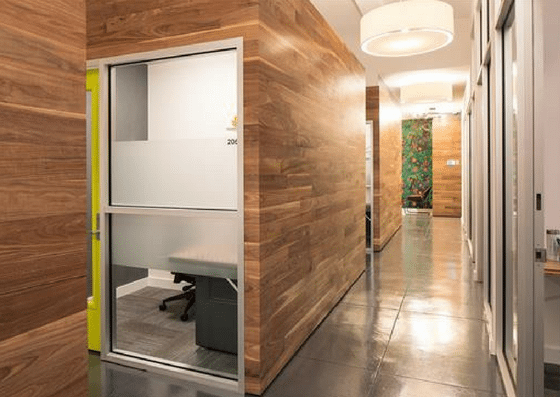 Their amenities include storage, phone booths, and more. 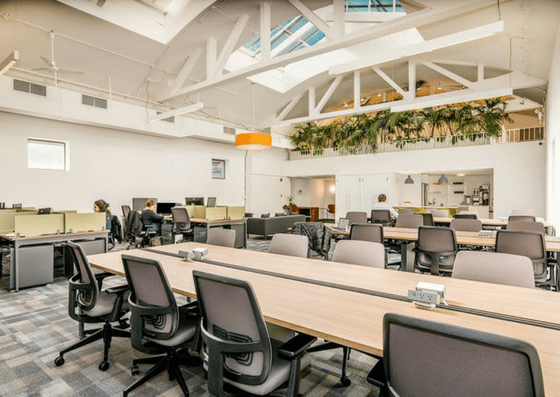 The Commons offer coworking spaces for $35/day, $195/month for 7-day access or night & weekend visits, and $395/month for unlimited access. 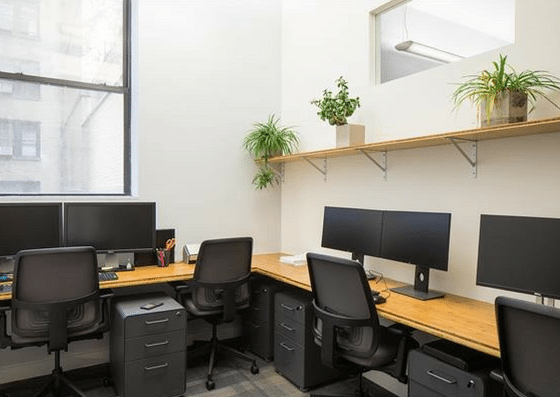 They also have dedicated desks for $550/month, and $650/month for desks in private offices. 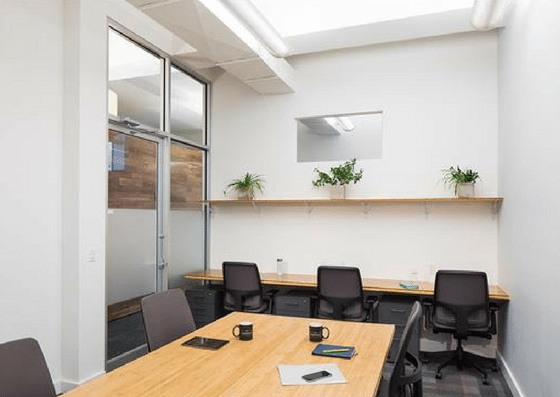 Their private offices range from $850 – $3,200+/month depending on the number of people.